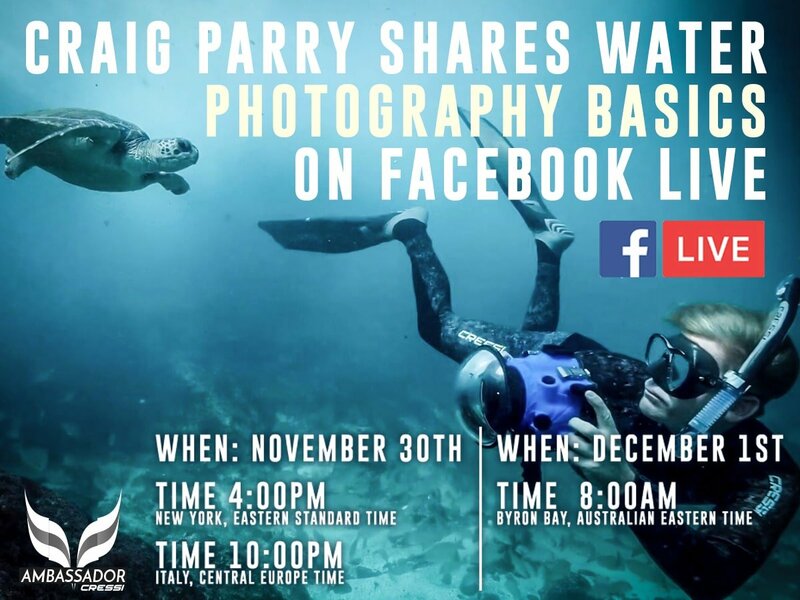 Later this week, you have the chance to watch award-winning photographer and Sony Global Imagining Ambassador Craig Parry participate in a Facebook Live event. 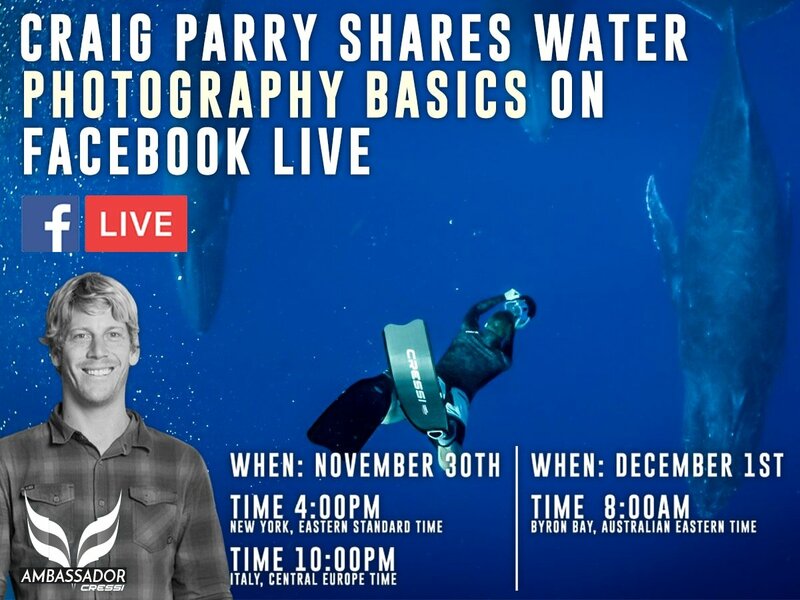 During the event, Parry will cover the basics of underwater photography. He will share some of his secrets and opinions, about which is the best camera gear to use to get the best shots possible. As a surprise, Parry is planning on sharing some of his favourite dive sites around the world. 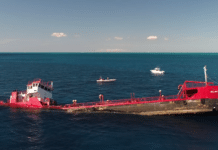 What makes this quite impressive is that it is not the usual dive spot list, but images of the sites through the eyes of Parry’s drone. After his presentation, Parry will also be available for a Q&A session. 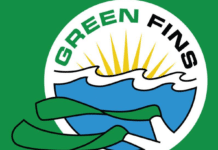 The event is hosted by Cressi amongst others, and will take place on November 30th at 4:00 p.m. U.S. Eastern time/10:00 p.m. Central European Time/8:00 a.m. Australian Eastern Time (December 1st).